Park both cars bonnet to bonnet, roughly half a foot apart. Make sure both cars have the parking brake on and their engines switched off. Next, pop the hood. Before attaching anything it’s worth inspecting the battery in question. 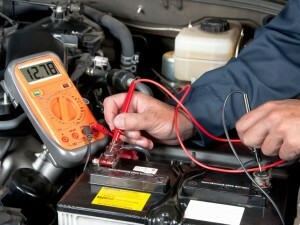 If the battery shows clear signs of corrosion then it may require replacing. 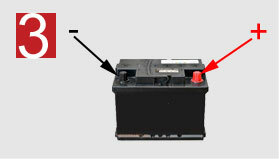 If it appears fine superficially, the next step is to find the negative and positive terminals on both batteries. Positive = Red, while Black = Negative. Also, and this is important: DON’T let the metal ends touch each other throughout the process. Now, attach the positive jumper cable to the dead battery’s positive terminal, and the other end to the positive terminal of the live battery. The Negative end of the cable is then attached to the negative terminal of the live battery. Its opposite end should be attached to a metal (non-painted) part under the hood of the car with the dead battery (i.e. engine block bolts). Start the car with the live battery. Give it a few minutes running time, and then lightly rev the engine. Start up the car with the dead battery. If it turns, let it run for a few minutes. Failing that, let it rest while the other car continues to run for a minute. 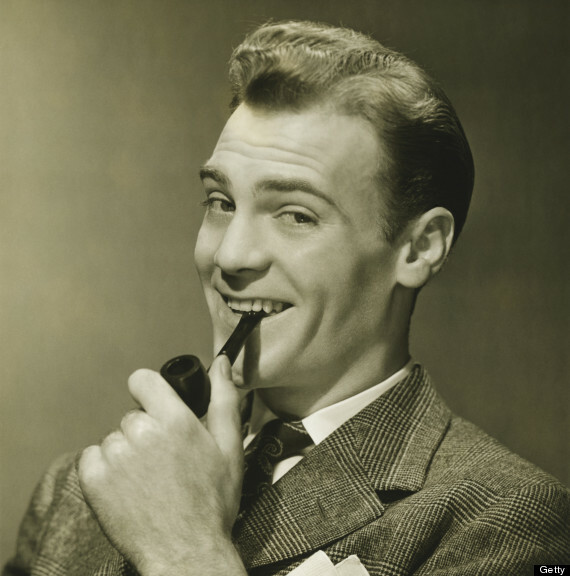 If it still doesn’t turn after that, turn off everything and check the connections again. 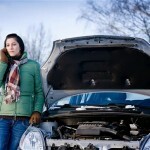 If successful, disconnect the cables in the reverse order that you put them on (negative – dead car > negative – working car > positive – working car > positive – dead car).